An update from Dipan Shah - regarding our recent book collection. We have now finished our part of this year’s charity book collection and I am pleased to report that our initial target of 500 books has been smashed! 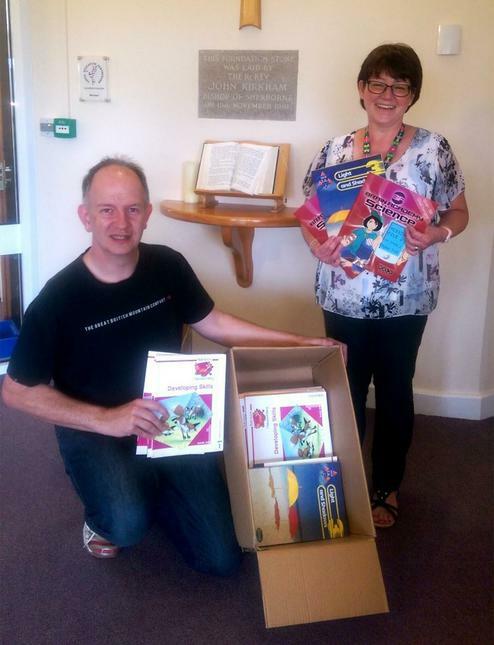 We have actually collected around 4500 books from local schools and friends in the last 3months. 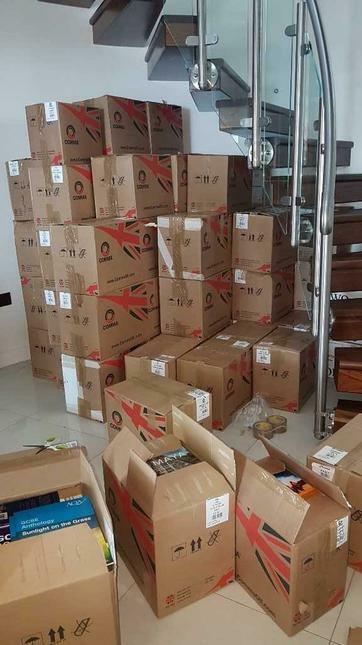 These have been packed and re-packed into 101 boxes ready to be taken to London with our charity partner Motor Parts Direct and then on to the 4 registered charities (CarEducation Trust, Hope4Smile, Shishukunj London and Kundanpur Youth Wing) who are arranging the shipment of the books to underprivileged children in Kenya and India. We are very grateful for your support helping us to provide the many excellent educational texts. The collection has been hard and time consuming but always gratifying to know that the books will benefit children and open new opportunities. A great team effort. Thank you for your part.